Why A PMP On Demand Review Course is Recommended for Test Takers? 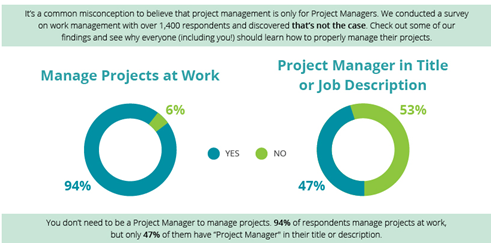 PMP Ondemand review courses are becoming more popular. 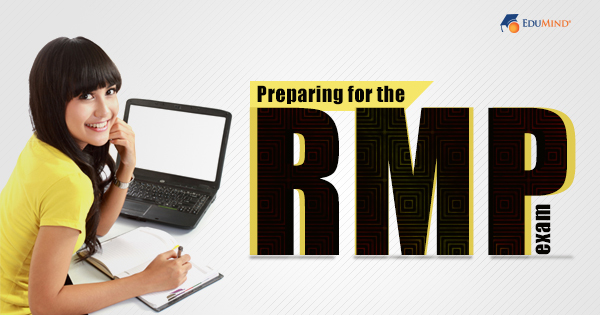 PMP Ondemand review courses offer individuals many great features when preparing for the PMP exam. One of the features of a PMP Ondemand Course is that students can access the course material at any time. Traditional onsite review courses require students to rearrange their work schedule so that that they can attend the course. 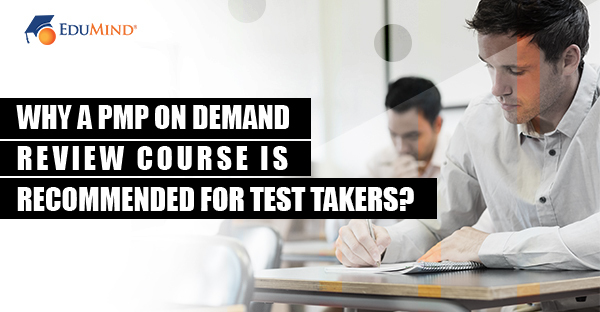 An Ondemand course doesn’t require students to rearrange work schedules or take time off. Prepare at Your Own Pace. Ondemand allows you to study at your own pace and when it is convenient for you. 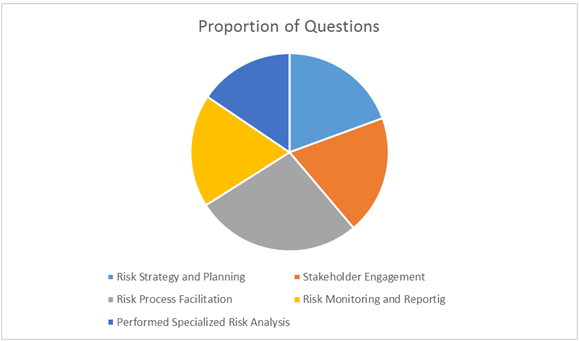 Each Knowledge area is broken down into small pieces which allow students to absorb the information in smaller bites. 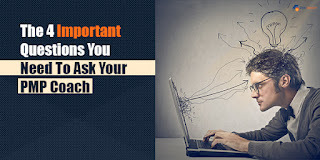 This is more effective as studies show that most people can only stayed focus for around 30 minutes before their mind begins to wonder. 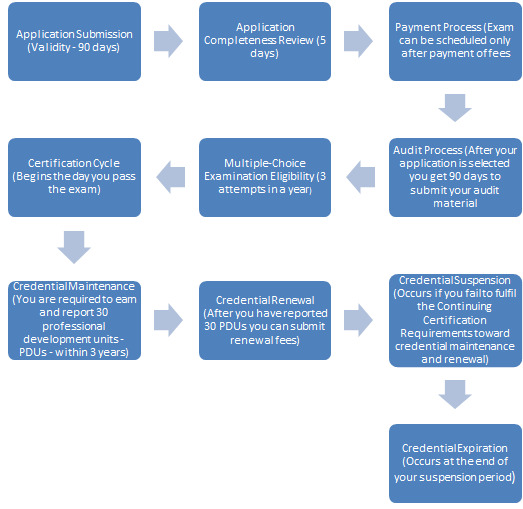 The PMP ondemand review courses eliminate the need for traveling to and from an onsite training location. This allows student to spend more time studying, without worrying about having to commute back and forth. The Ondemand option also allows students to study on the go as you can access the material anytime and anywhere. 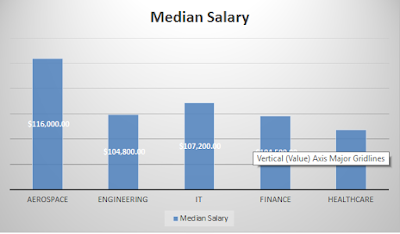 This option is the perfect choice for people who want to study at their own pace and when it is convenient for them. In the corporate world, growth is the only constant. 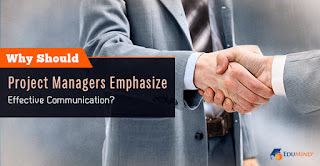 Organizations are continually working towards developing their skill set to match the dynamic demands of the business landscape. 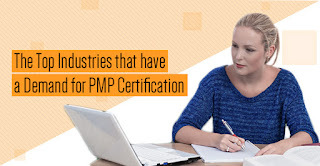 As a part of the initiatives taken towards the growth of employees, several corporate companies are now offering the exclusive corporate PMP onlinetraining course to their workforce. The online course leverages the ubiquity of Internet to cross all geographical boundaries and unite employees through world-class training. 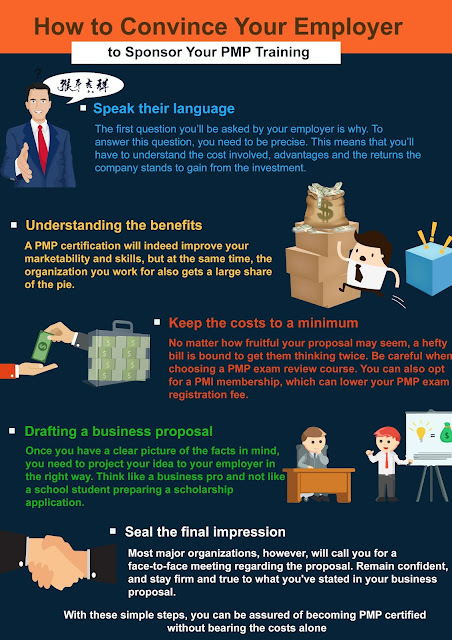 Here is a set of easy tips that can help crack the PMP corporate training. In order to ace the PMP exam, one must gather sufficient information regarding the subjects to be covered, time demands of the course, the fees involved, the scope of the exam in their relevant field of work and finally evaluate how appearing for the PMP exam can elevate their career. 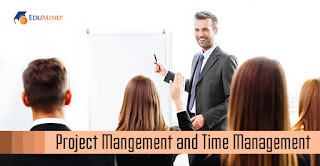 No matter how experienced an individual is, PMP prep is important and one must be willing to dedicate sufficient time and effort to clear the exam. 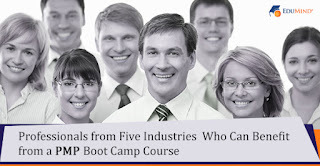 Not all training centers offering corporate PMP online training course are made the same. Therefore the first step would be to figure out which center to choose. 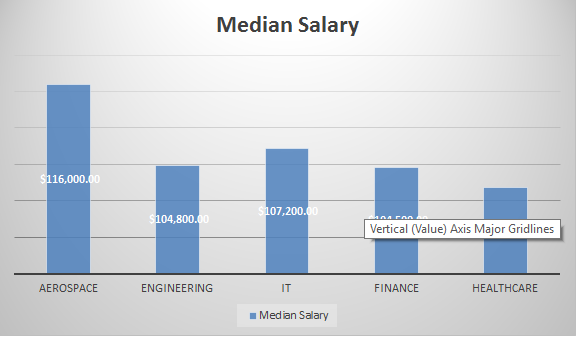 Check for some important factors like reputation of the center, experience in the industry and competency of instructors. 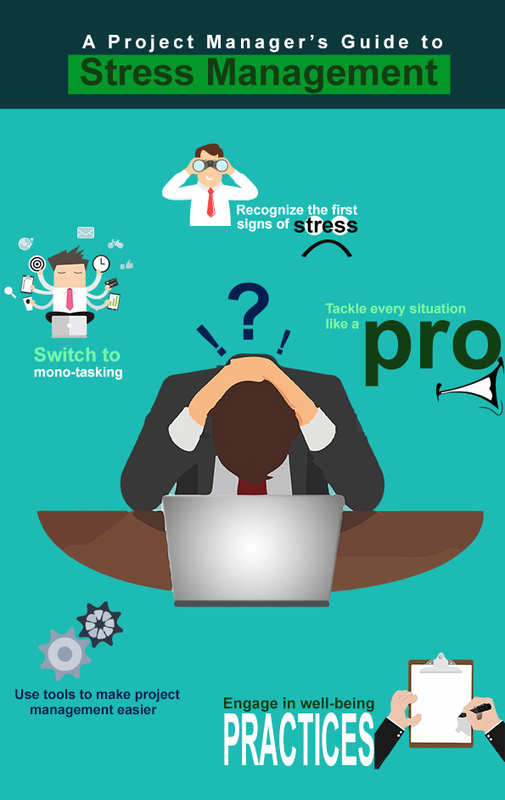 The chosen center must be able to tailor the schedule of the course and perfectly match it with the organization’s needs. Once you have enrolled for an online course, plan your schedule to accommodate your work responsibilities, personal commitments, PMP preparation and practice sessions. Ensure you have well-defined time slots for each activity and without overlaps. 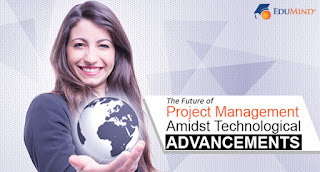 The online course will cut out the need to travel to faraway places for PMP prep and students can use this time to engage in further intense learning. 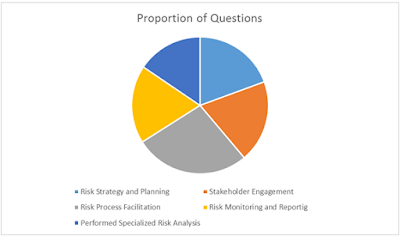 Practice sessions of PMP help to familiarize with the kind of questions, the approach to be applied for each type and the time required in resolving them. 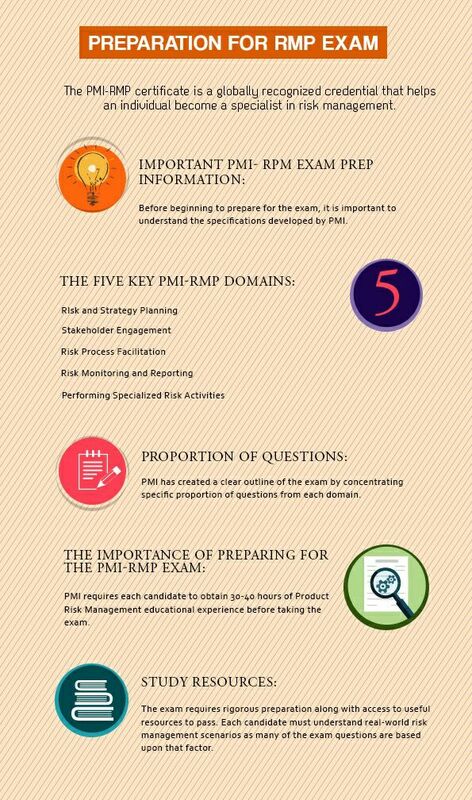 Practice sessions boost the confidence level of the students and make the PMP platform a much known place to work with. Reputed training centers that offer corporate PMP online training course are home to a team of skilled trainers who can help catalyze one’s PMP preparation. 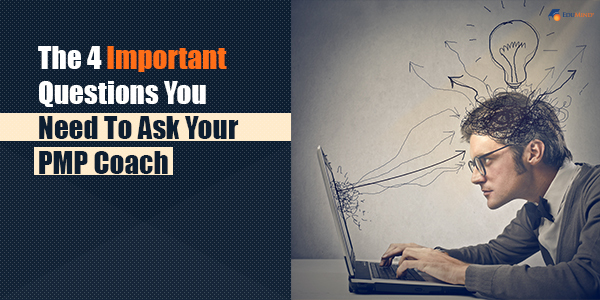 Talk to the trainer to have all queries addressed then and there. 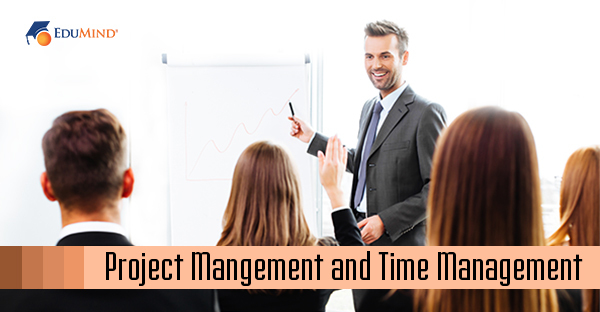 Learn a tip or two about time management, efficient preparation and subject-based topics too. 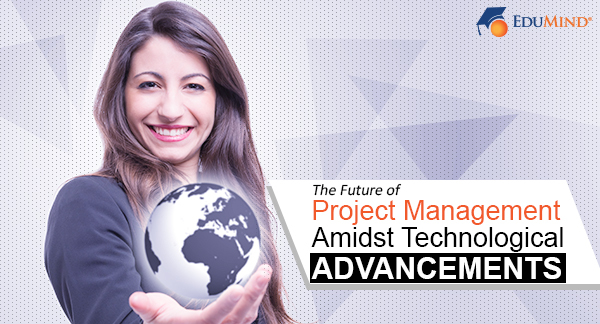 PMP can be a game changing move in one’s career. 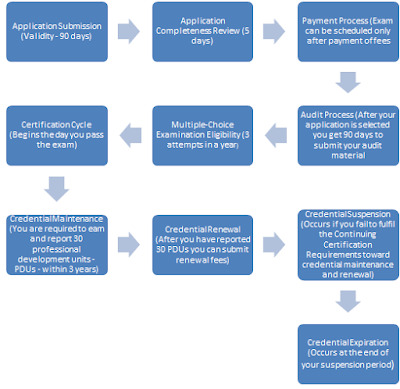 With these simple yet effective steps in place, cracking the exam can be easier and efficient.